Trust Sale! No court confirmation required! Needs TLC! 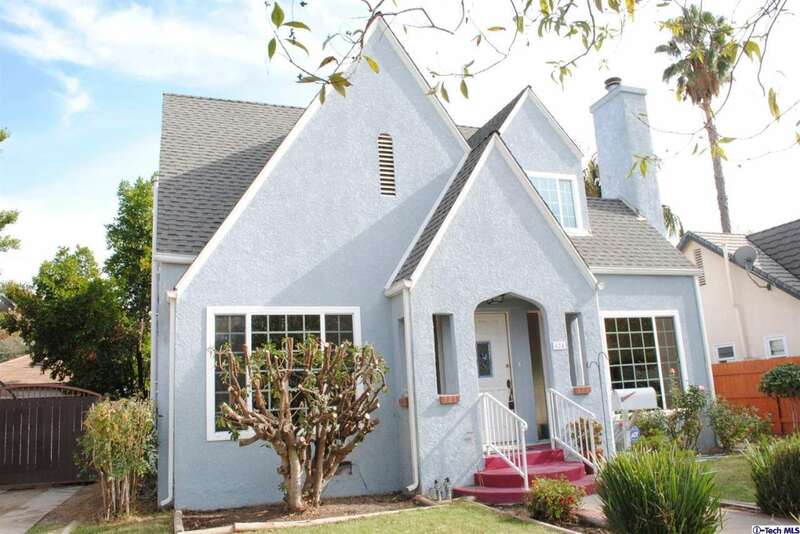 Tudor Home located in Prime Rancho location! Offers: 3 bedrooms, 2 baths, formal living room, formal dining, over sized kitchen. Garage has been converted with permit, including 1/2 bath. Horse stalls in back yard.